Richard Drury received his Juris Doctorate from the University of Baltimore Law School in 1986. Prior to graduating from law school Mr. Drury assisted with preparation of Maryland Evidence the leading treatise in the state on the law of evidence. After graduating Mr. Drury obtained a judicial clerkship in the circuit court for Baltimore County. 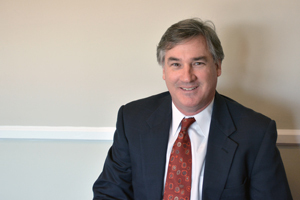 Since passing the bar Mr. Drury has been practicing in the areas of civil and criminal litigation including disputes involving corporate and business clients, employment contracts, construction and home improvement problems, personal injury, securities arbitration and felony and misdemeanor criminal trial work. Mr. Drury lives in Ellicott City with his wife and children.